Right from when the world began, people were creating their own homes, work spots, spaces, storage areas, and safe spaces, and many more. The reason why we the necessity arose for these particular spaces, which are distinct in their function and structure is nearly obvious, nonetheless, giving a closer look at the explicable 2 reasons for this distinction will enable you to understand the necessity for the services of professionals. One was the necessity to have dedicated areas for dedicated activities to prevent unpleasant and clutter situations, and the other was for the higher purpose of safety of particular articles with higher value. These two main reasons are primarily responsible for the invention of locks and thereby lent a purpose to the life of Clockwork Locksmith Hurstville. In technical senses, locksmiths work with locks, assisting people to find ways to enter their home when they are locked out, or when the key was misplaced. 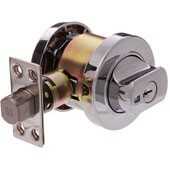 However, Locksmith in Hurstville does not just break locks. They have extended their services to a large variety of activities from repairing ancient locks, making locks; assisting people who are entitled to particular properties in order to break open an old lock, and a host of many other locksmith services. Locksmiths are fast becoming harbingers of great times, for they are breaking open hard locks and they also make locks with the sophisticated security systems. Getting the right locksmith can be harrowing at times. Nevertheless, with the technology paving way for ease of access for anywhere and anything, locksmiths are not rare anymore. 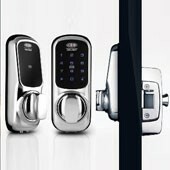 There is a large range of services that Locksmith Hurstville offers, which include repair of locks, lock installation, making duplicates of current keys, replacing lost keys, providing your home with security through the security systems that meet all of your requirements. 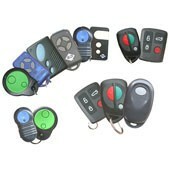 They help you in emergencies in which you have to break down or dismantle locks to be able to gain access to your car or home, as well as for installing safes. 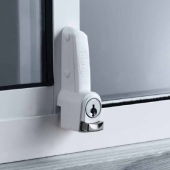 They are well equipped in dealing with technological advancements, which requires them to be aware of the work with the electronic locks and more. 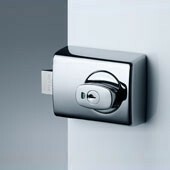 They are knowledgeable enough about how to program almost any type of locks, which are used most commonly in commercial establishments and hotels, requiring higher levels of security. 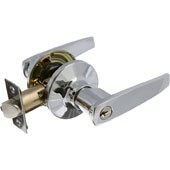 The most essential part of the works of Locksmith in Hurstville is making locks before. 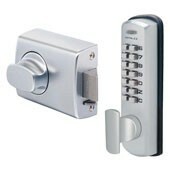 It is not the case anymore for there are locks manufacturing being done on big scale by companies who specialize in it. Every time you lost your key to a lock or each time you want a duplication of your current key, you can rely on locksmiths. 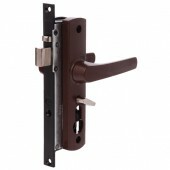 They can also repair your damaged or faulty locks, as well as replace ones that have deteriorated beyond the acceptable standard for your home and your family’s safety, or may have worn out. 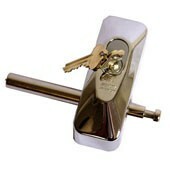 Locksmith Hurstville will come to your aid when you are in tight spots, requiring some emergency action on their part. 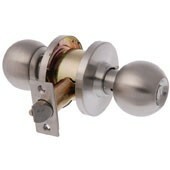 Other than that, they serve as security experts or consultants for office and home requirements. Therefore, you should not hesitate to ask the help of a locksmith any time you are in need as your security as well as your family’s, are of utmost importance.